What Time Does Taco Bell Start Serving Lunch? Taco Bell's allure is rooted in mysticism and an insane development lab in Irvine, California, filled with secrets, and it's not exactly known for its breakfast, no matter how good it can be. It's only natural that you would crave something like its Cheetos-stuffed burrito or anything on its ridiculously cheap value menu. 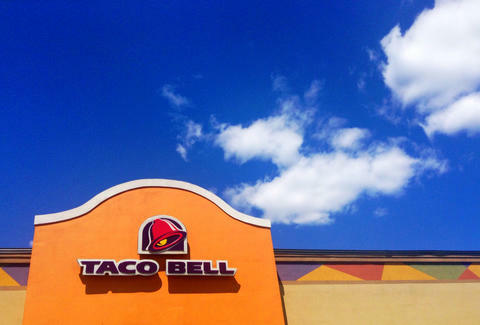 Taco Bell starts getting things going for lunch at 10 a.m. at most locations, but will continue to serve breakfast typically until 11 a.m. because the griddles don't need to get extra-hot the way McDonald's, Burger King, and other fast-food joints that serve burgers do. Which is great -- options never killed anybody. Our recommendation: ask for the Double-Decker Taco when you go.